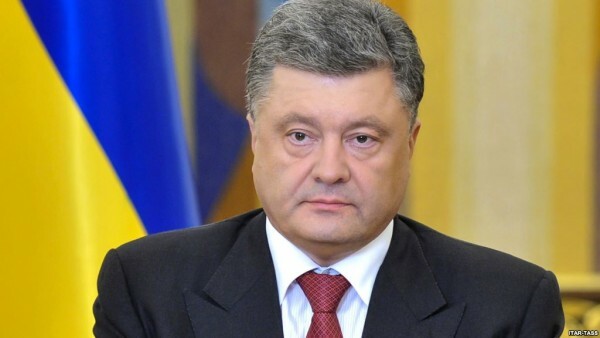 Kiev, June 5, Interfax - Ukrainian President Petr Poroshenko said he sees no obstacles to the so-called Equality March in Kiev, which is scheduled for Saturday. “My attitude to this is that of a Christian and a European president, I believe these concepts are absolutely compatible,” Poroshenko told a press conference in Kiev on Friday, responding to a question about his attitude to the planned LBGT march. “I will not participate in it. But I don’t see any reason to impede this march be cause it’s a constitutional right of every citizen of Ukraine,” Poroshenko said. Kiev Mayor Vitaly Klitschko earlier called on the organizers of the Equality March not to hold it due to possible provocations. The Equality March is scheduled to be held in Kiev on June 6. It is the fourth march that the LGBT community intends to hold in the city, however, they only managed to hold the march in 2013, when the authorities and police ensured the safety of participants in the march.